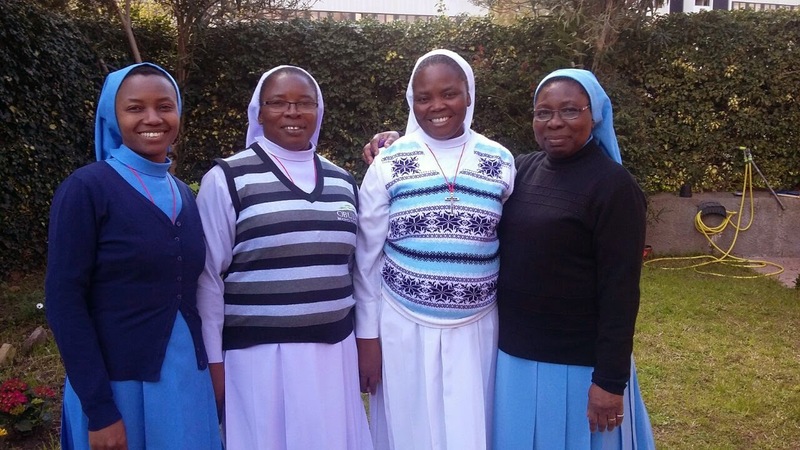 We, the Sisters of the Eucharistic Heart of Jesus are a Religious Institute of educated African Women who dedicate themselves to devotion to the Eucharist. We translate this devotion into love in action and empower others to spread the love of God. We commit ourselves to the service of humanity through a life of dedication and self-sacrifice. Through our missionary zeal we respond to new needs and call within the Church and spread the word of God to all with whom we come in contact. Our life lived in common enables us to support one another in a holistic way sharing our joys and sorrows. We believe in living a simple lifestyle where we manage our resources to help us to achieve our goals in a responsible and accountable manner. We believe in creating a welcoming atmosphere in all our houses and places of apostolate where all can feel accepted regardless of tribe, race, religion or economic status. In all our ministries we undertake to work in collaboration with the laity, the clergy, and other relevant bodies.